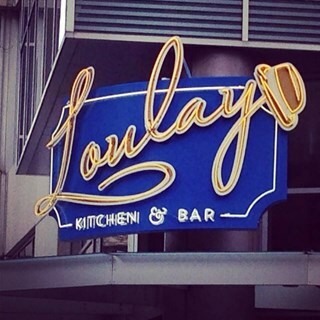 Loulay Kitchen & Bar brings to life the vision of Thierry Rautureau, Chef in the Hat, and his wife Kathy, for an urban contemporary French restaurant. Loulay Kitchen & Bar brings to life the vision of Thierry Rautureau, Chef in the Hat, and his wife Kathy, for an urban contemporary French restaurant. Featuring local seasonal fare with the French influence of his upbringing married with modern sensibility, Loulay Kitchen & Bar provides an accessible dining experience for body and soul. 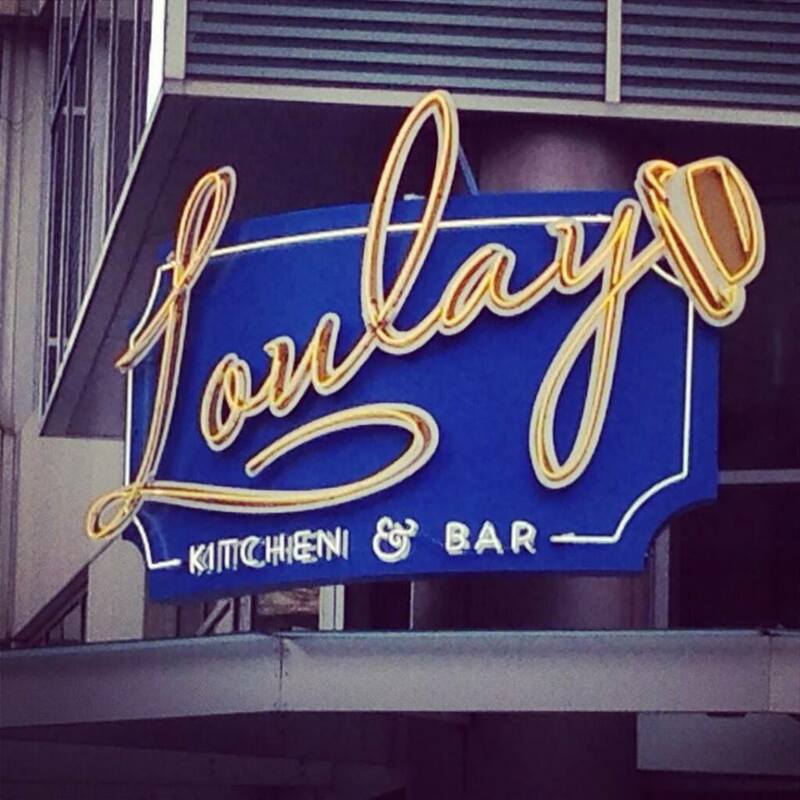 Loulay Kitchen & Bar is named after the French town of Saint-Hilaire-do-Loulay, where Thierry Rautureau grew up.